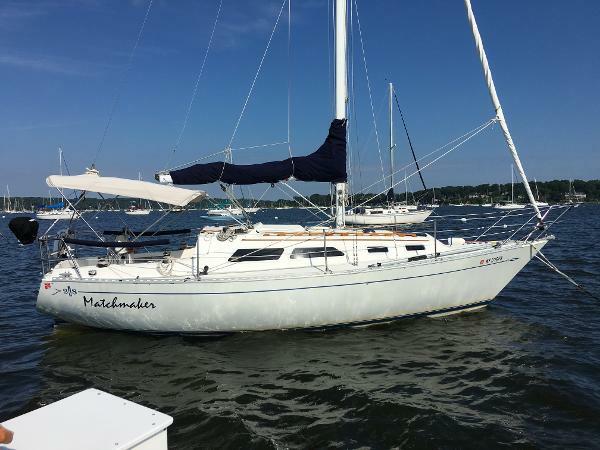 1984 Islander 28 New to Market This Islander 28 is in Pristine condition Located in Oyster Bay New York She is meticulously maintained - with no detail missed She is in the water and sailed regularly. Bright work is spectacular Please make a reasonable offer. 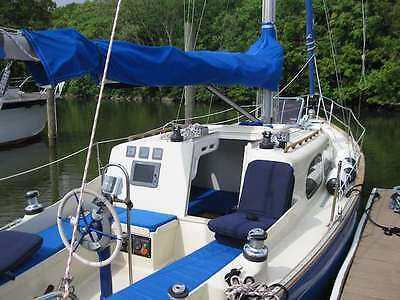 New Cockpit cushions Updated Sunbrella covers New Doyle 135% Dacron Genoa Many updated sails onboard Additional details forthwith, this listing is under construction. 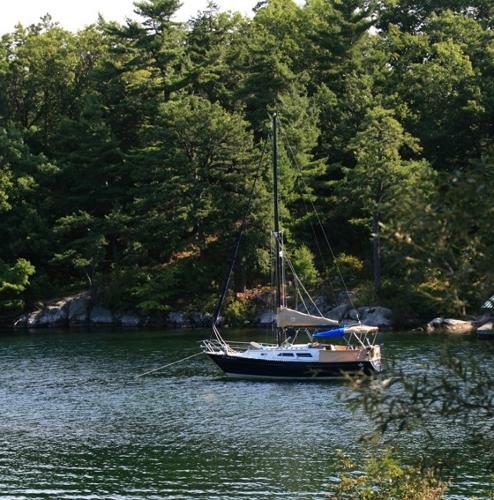 Per seller: -All sails were recently replaced -All new canvas in 2016 -New wiring and inverter 2017 -New awlgrip paint above deck -Last haul-out and bottom paint was in Spring 2018 -New battery charger in 2018 -Mermaid AC has never been used, in excellent condition Boat comes Edson pedestal with 28-inch wheel and accessories are included with the purchase. There is a leak from a window dripping on starboard cushion. 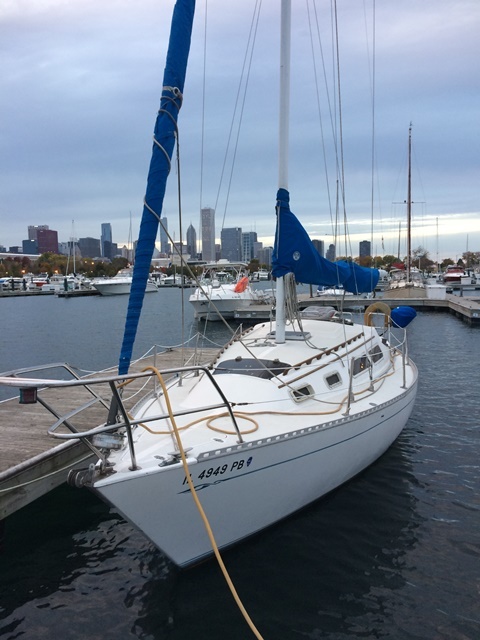 Stock #166330 1968 ISLANDER CRUISER SAILBOAT EQUIPPED WITH A UNIVERSAL ATOMIC 4 ENGINE If you are in the market for a cruiser, look no further than this 1968 Islander 37, priced right at $16,500 (offers encouraged). 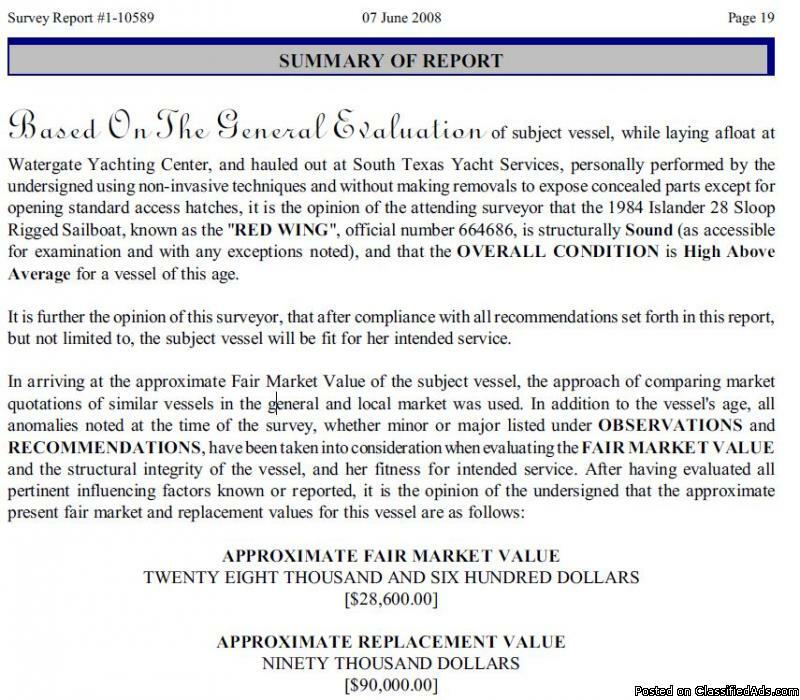 This vessel is located in Pasadena, Maryland and is in decent condition. She is also equipped with a Universal engine. Reason for selling is not used enough. 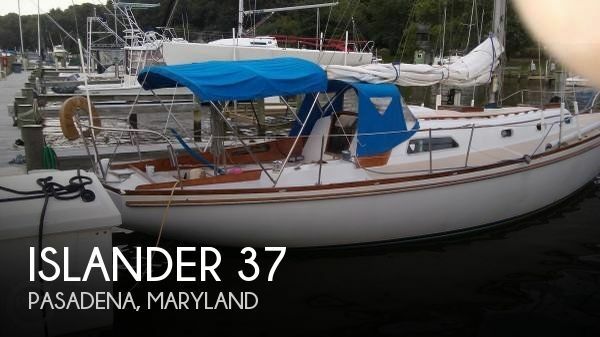 1984 Islander Yachts 28 New to Market This Islander 28 is in Pristine condition She is meticulously maintained - with no detail missed She is in the water and sailed regularly. Bright work is spectacular New Cockpit cushions Updated Sunbrella covers New Doyle 135% Dacron Genoa Many updated sails onboard Additional details forthwith, this listing is under construction. 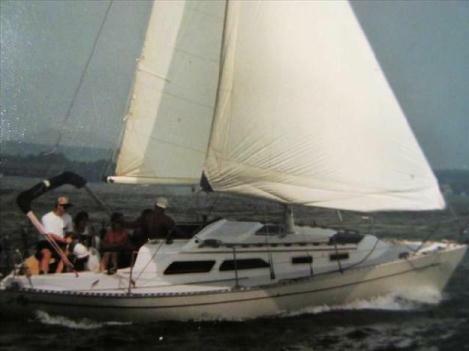 1977 Islander Yachts 28 This 2 Owner Bob Perry design is still one of the most popular boats today. She is very comfortable below decks and has a high gloss varnished interior and shows VERY Well Below. The Exterior needs a Good Cleaning and some polish. This boat will make someone a great boat. 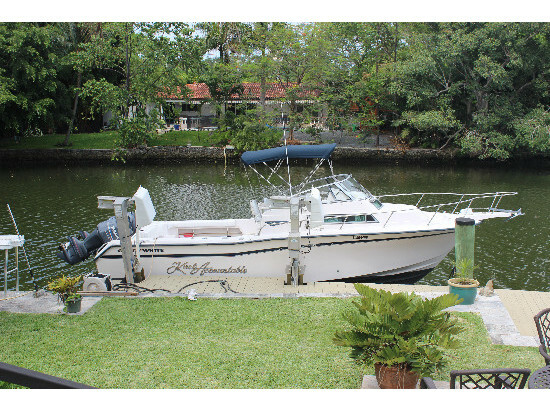 1984 Islander 28 neads good home. 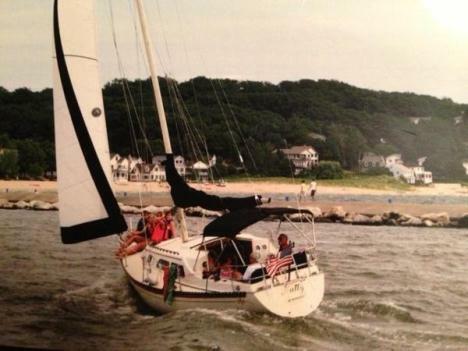 1984 Islander 28 Sloop Rigged Sailboat. Single diesel inboard auxilary propulsion. Equiped with all the standard amenities. Full displacment hull with 5 ft draft fin keel. 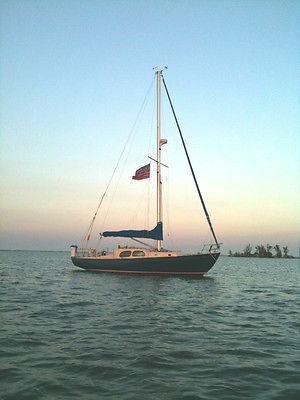 Sails include working main and new roller furling Genoa, with extras jib, spinnaker, and storm jib. All in good condition.